I never thought the words *favorite* and *Monday* could ever go together but I'm just loving today! I woke up this morning around 11...which is about the earliest I've woken up since I've been in Florida...stayed in bed and read my daily chapters from the Bible and then read Pride and Prejudice for another hour. I'm ashamed to say I'm reading this book for the first time, thanks to The Book List...but I just can't put it down. I've long wondered about the inscrutable Mr. Darcy and just what his love affair entails and now I'm happily learning all about it. On that note, my protein-packed breakfast was the beginning of Half-Marathon training which starts today for the NYC Half. I'll be hitting the gym with my man this afternoon for strength and cross-training and continuing training tomorrow with an easy 4-mile run...in the 80 degree weather. This weekend was perfect. Friday night, The Pilot and I headed up to Orlando for my first ever NBA game! We had an amazing Cajun dinner at a bar nearby the stadium and got to celebrate Stuff the Magic Dragon's (the Magic's Mascot) birthday which was hilarious! If you know anything about me, it's that I love Mascots. I think they're amazing and they crack me up! "Stuff" and his friends break dancing on the court. Saturday we spent the day out and about doing some shopping and then came home and I made us dinner and then we headed to a bar to watch the J-E-T-S come in a heart attack-inducing victory over the Colts with 3 seconds to spare in the game! I can't wait to do it again this Sunday and watch the Jets take on New England! Rockin' our green and white for the Jets game! Sunday, we lounged around all day being lazy bums and then went to church. After dinner, we stayed up way too late playing Yahtzee! It was the perfect end to a perfect weekend! I can't say enough how much I love being in Florida! Being in a long-distance relationship isn't always easy but I'm so blessed to have the time to take a long trip down here to be with my honey! My only problem is that...I don't think I ever want to leave! It's 80 degrees here and there's a blizzard in New York! Glad you had a nice and relaxing weekend. I'm so jealous! I'm a huge Magic fan, but I live in NC. The new Amway arena looks AMAZING! Sounds like a pretty great weekend for you! 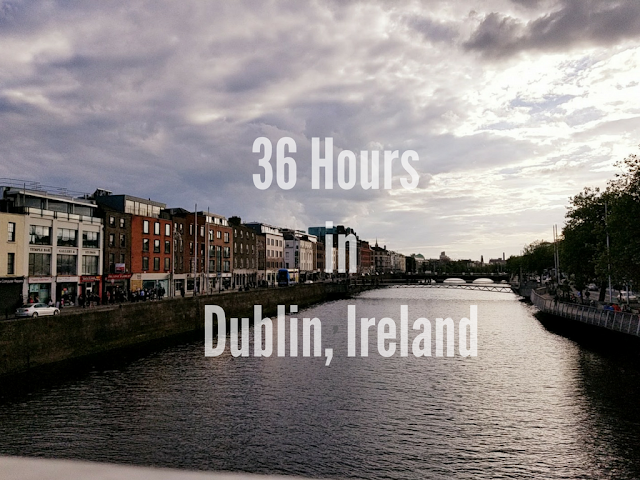 stopping by from Mingle Monday! I really love your blog! it's so cute! Pride and Prejudice is my favorite book. I love Elizabeth Bennett! Hope you continue to enjoy it! Your life sounds glorious right now haha I wish I could sleep in until 11! 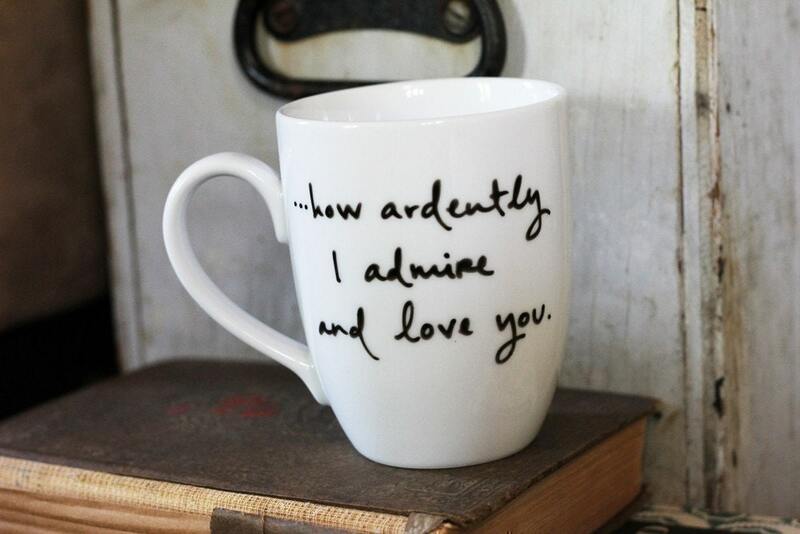 So glad you are reading Pride and Prejudice, its one of my favorites :) And I want that mug in the picture. Saying hello from Mingle Monday! I hope you're enjoying your time with your sweetie-my boyfriend and I were apart for four years during college- I know how hard that can be! Also, you'll love Pride and Prejudice! It's definitely on my top 5 favorite books! So romantic! Found you on Mingle Monday! Love your blog! Im a new follower! I have yet to Pride and Prejudice. Is it a good book? Sounds like a relaxing and wonderful day. Wish I could've spent mine that way!! Pride & Prejudice is one of my favorite books! Mr. Darcy is the epitome of love haha! Hope you enjoy the rest of the book, and the movie is great too!! Glad you're liking Pride and Prejudice. It's one of my favorites.